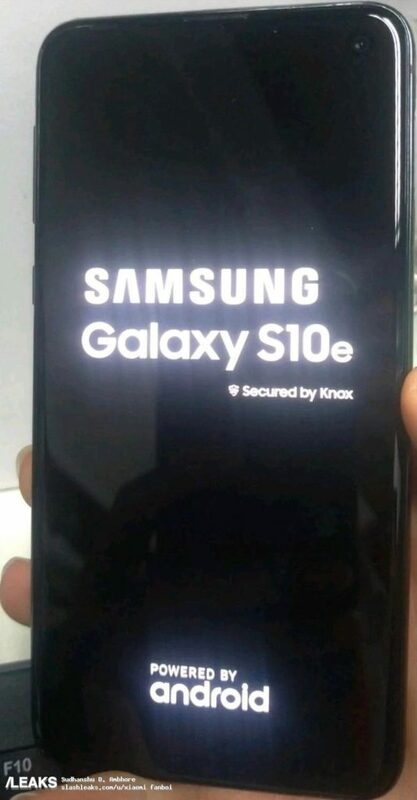 Samsung Galaxy S10E – like all the other models of the Galaxy S10 series – has no more secrets, especially after the juicy leak posted on Weibo where you have the opportunity to appreciate the smartphone in different images and to know more about some details, starting from the punch-hole Infinity-O display. 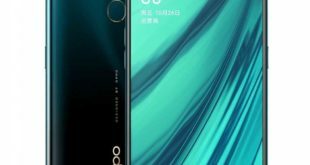 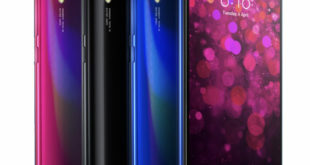 On the 5.8-inch display panel it has confirmed the presence of the front camera in the upper right corner of the display and positioned inside of a 5mm diameter hole, corresponding to what is seen in the latest published renders days ago. 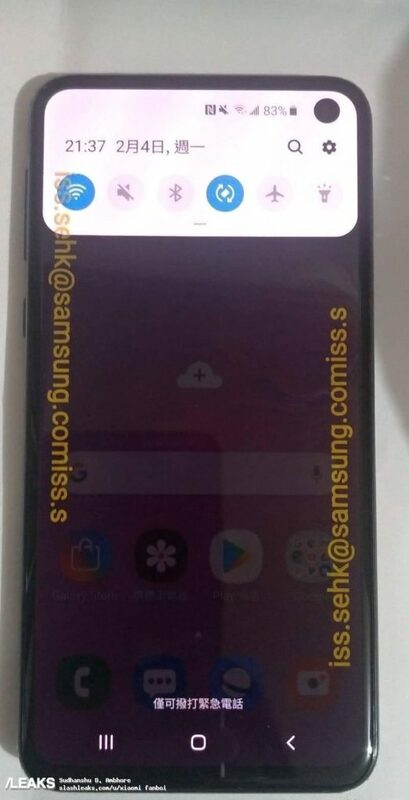 Just the presence of the front camera actually forces Samsung to adapt and “remodel” the new One UI, moving some system icons further down. 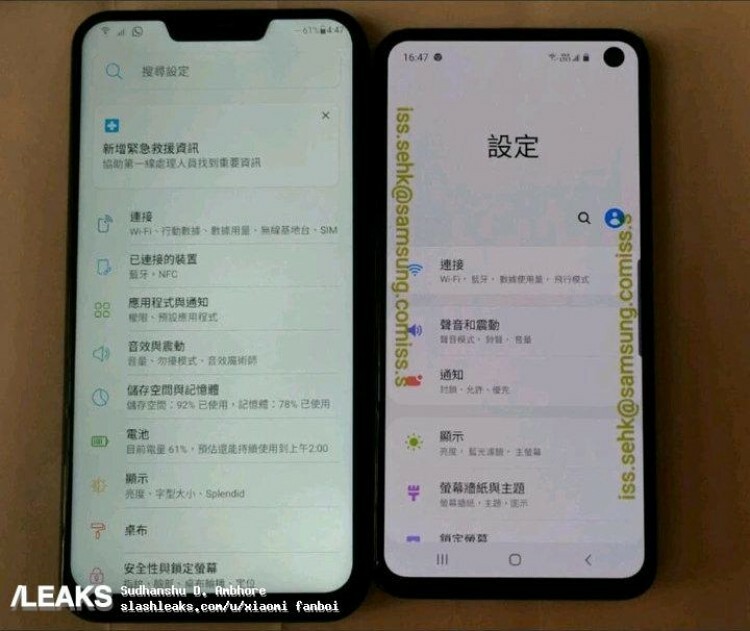 The other published images show the front of the Galaxy S10E, once again highlighting the work done by the South Korean manufacturer for the minimization of the side edges. 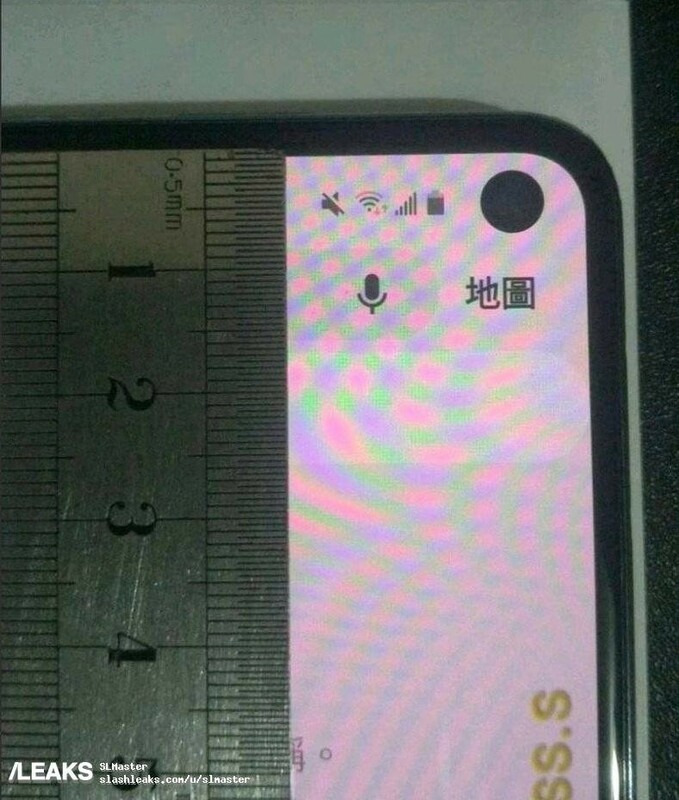 Also interesting is the dimensional comparison with Asus ZenFone 5Z which has a 6.2-inch display, so slightly larger than the S10E. 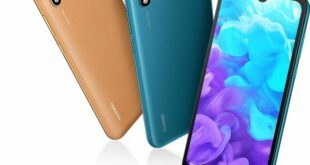 According to the latest rumors, Samsung could open the pre-orders the day after the event, so the next February 21. 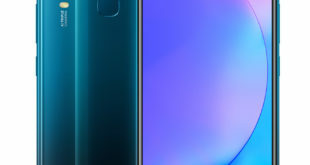 With the S10E the S10 and S10+ variants as well as the new Galaxy Sport smartwatch will be available.